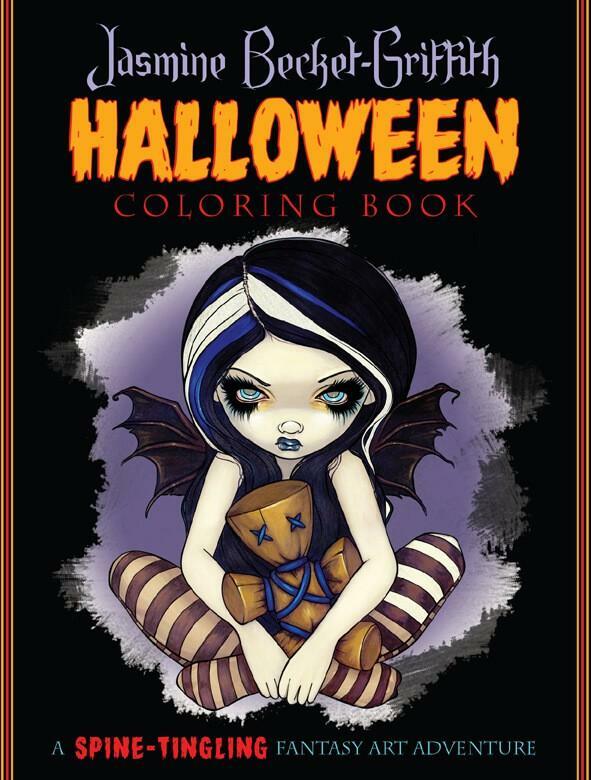 FEATURES 44 FULL-PAGE COLOR ART REPRODUCTIONS! 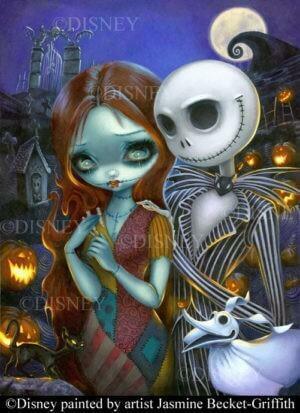 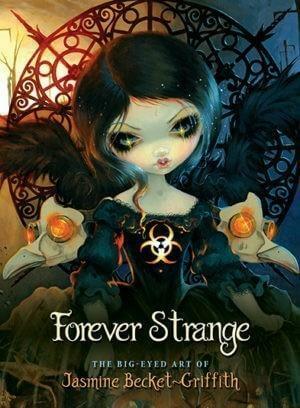 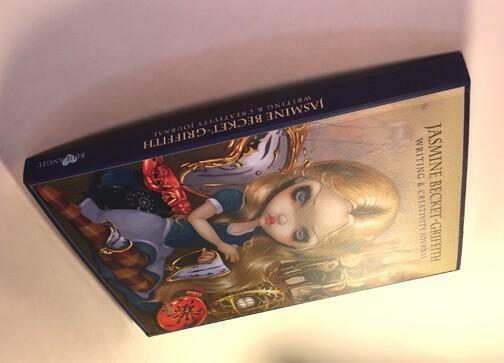 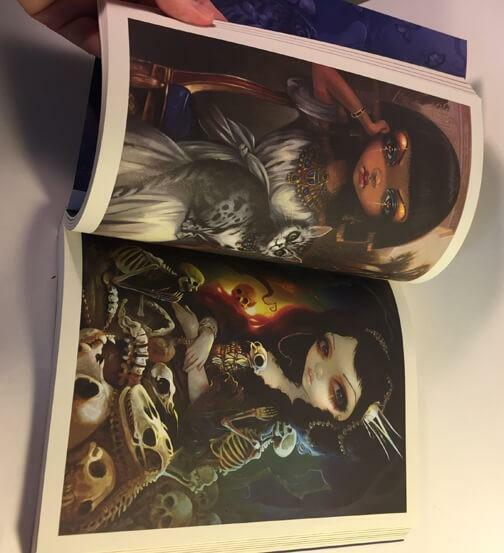 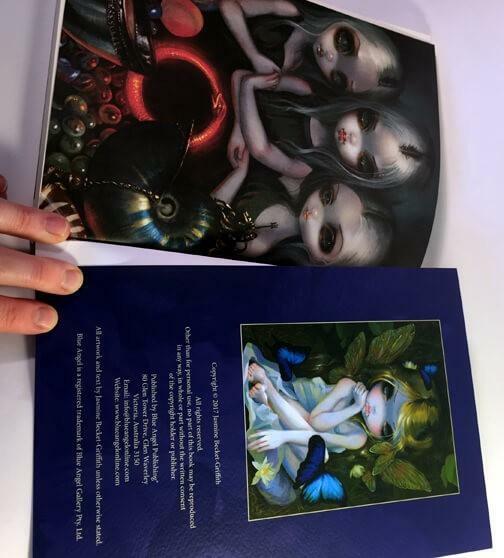 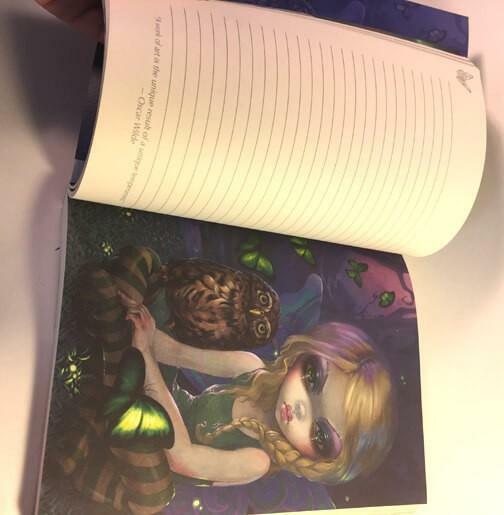 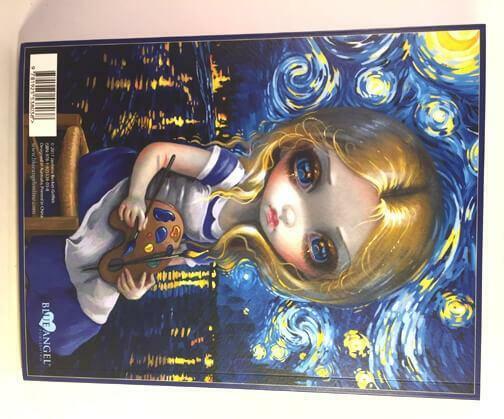 This deluxe art-book-journal is illustrated by renowned fantasy artist Jasmine Becket-Griffith. 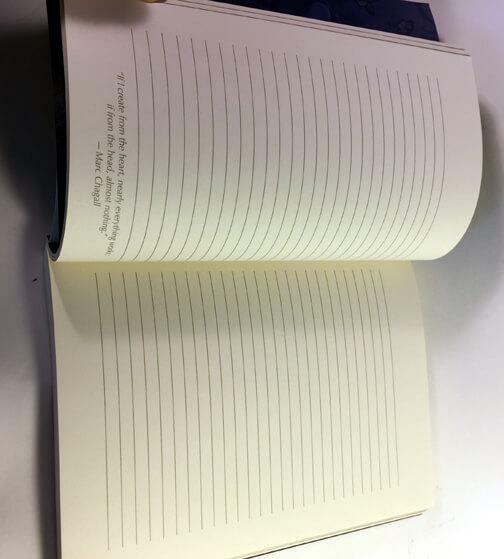 It features cream-coloured premium quality wood-free paper, with a combination of lined and unlined pages so you can write, doodle, paint or draw. 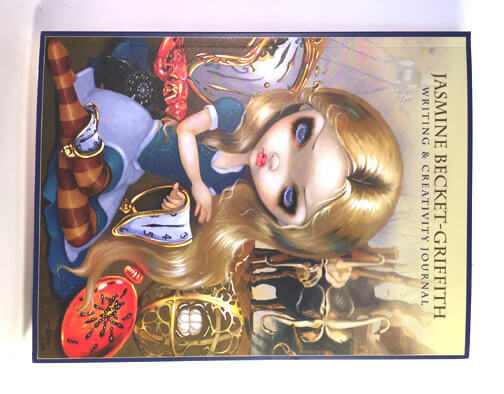 There are also 30 little miniature Jasmine Becket-Griffith line works sprinkled throughout the book for you to color in, a selection of Jasmine’s favorite famous quotes, and 44 full-page color artworks to inspire you and get your creative juices flowing! 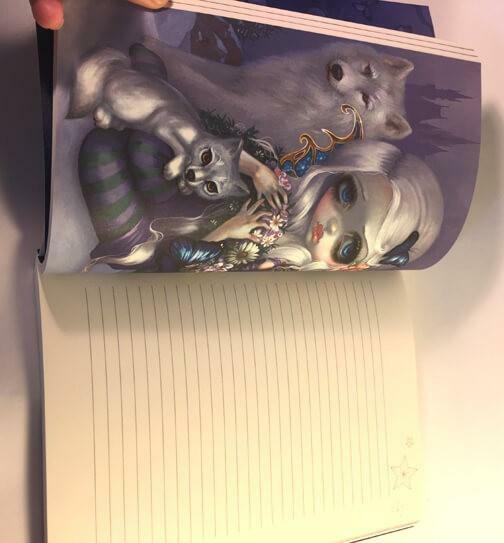 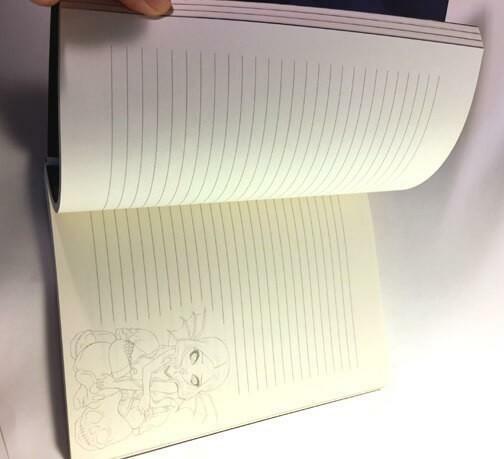 220 pages. 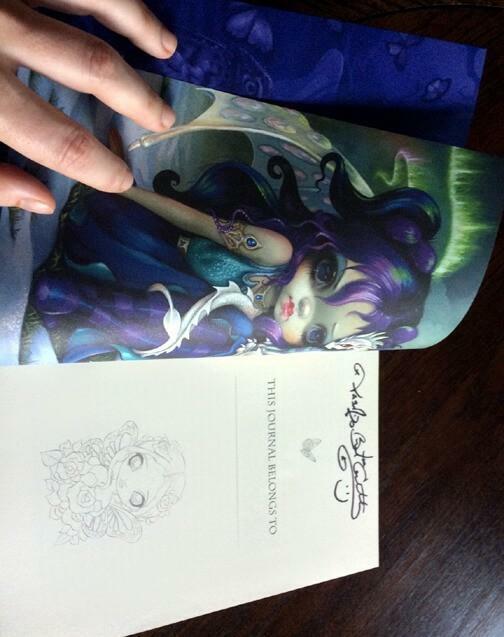 Each copy sold here at Strangeling.com has been autographed in person by Jasmine herself.